Welcome to Parkhill Vets Ltd.
Parkhill Vets Ltd was formed on the 1st September 2017, having previously traded under the partnership name of Hutchison Dunlop & Baird on Hallfield Lane, Wetherby, before the move to the Parkhill site in March 2012. The practice has served the local town of Wetherby and its surrounding villages for over a century and can trace its roots in Wetherby back to when the practice operated out of the building currently known as the Swan Guest House on North Street. 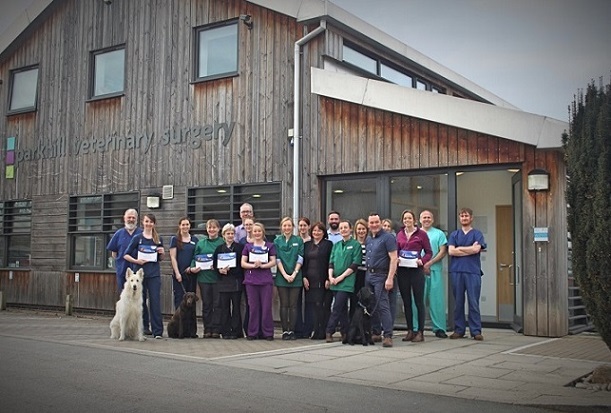 We have a friendly team of nine veterinary surgeons, six qualified veterinary nurses, one trainee veterinary nurse, one animal care assistant three receptionists and two secretaries/accounts managers. Many of our vets and nurses have undergone extra training in subjects they have special interest in and we have vets with ESVPS (European School of Veterinary Postgraduate Studies) certificates in Small Animal Internal Medicine, Small Animal Surgery and Equine Practice. We also have vets and nurses who have trained in Acupuncture, Physiotherpay, Wound Management and Small Animal and Equine Dentistry. 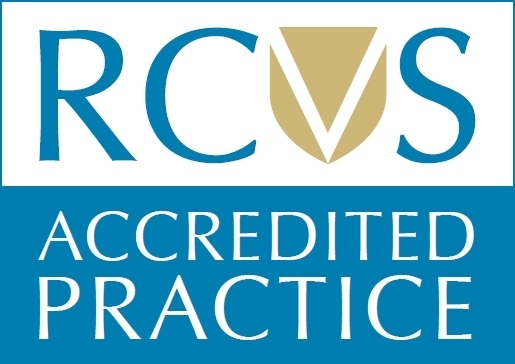 We are inspected and accredited by the Royal College of Veterinary Surgeons and are also inspected and approved as a Veterinary Nurse Training Practice. We are proud to have been chosen as a host practice to the Pet Blood Bank when they travel north to collect vital lifesaving blood for use countrywide in the sickest and most critial of patients.